PCC is a feature in Mikrotik routerOS that allows traffics to be divided into equal streams of packets, giving administrators the ability to identify and keep specific traffics restricted to a predefined connection. It can be used to accomplish load-balancing with the option of automatic fail-over in a dual ISP connection. 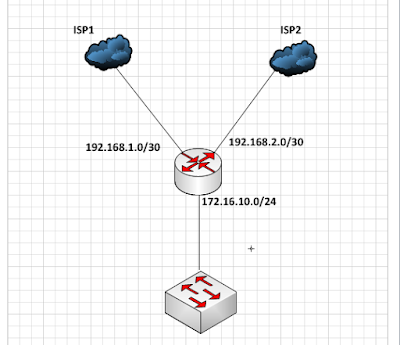 In this post, I will share with us on how to configure load balancing on a Mikrotik router, using PCC. We can instruct connections that come in via an ISP to go out via the same ISP’s connection. The configuration below ensures it is achieved. First, address the interfaces. Because we want to make sure that connections coming in through one ISP, leaves via the same ISP, we must identify and keep these connections separate. We will use connection mark the connections as they coming via the ISPs and use route mark them as they leave. See below. 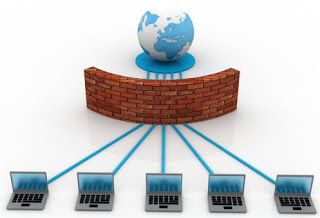 The configuration above will ensure that traffics are load-balanced across both ISP connections by making sure that connection that are initiated via an ISP remains with that ISP except the link fails, in which case the connection will be re-established using the alternate link. 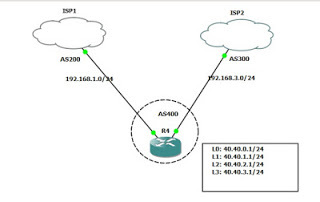 Connections that are not marked, will make use of the first configured default route which makes ISP1 the preferred connection while ISP2 is the backup route.